In the tony South of Fifth neighborhood, one restaurant has never been as enduring as Joe’s Stone Crab. 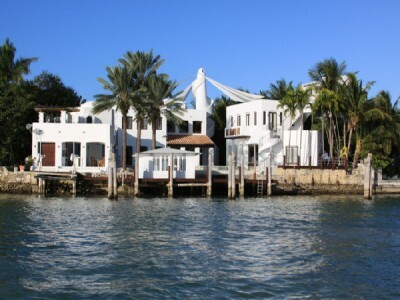 Like many residents of Miami Beach, Joe’s too is only here for a short season, however when they are open it is one of the favored restaurants among locals and tourists alike for their namesake Stone Crabs as well a large portion salads, amazing burgers, and other delectable seafood offerings. Joe’s was opened in 1921, a time when the Biscayne Bay was full of stone crabs but no one knew how to eat them. James Allison, an early investor in Miami, had hired an ichthyologist to do research on the bay, and he arrived one day with a burlap sack full of stone crabs, James threw them in a pot of boiling water and the rest is Miami Beach history. Originally, these crabs were served with hashed browns, cole slaw, and simple mayonnaise. Miami Beach Condos and Homes would like to share with you our picks for favorite foods at Joe’s. Enjoy! Seafood Bisque: This rich classic is not to be missed and it has all of the freshest catches available that day! Cold Seafood Platter: Stone Crabs, Shrimp, Oysters, and ½ a Florida Lobster adorn this decadent platter served with lemons and Joe’s famous mayonnaise dipping sauce. Sirloin Buger: It may sound like a far cry from seafood, and it is, but the sirloin burger at Joe’s is truly cooked to perfection. Chopped Salad with Roquefort Dressing: This salad is really decadent with the inclusion of Honey-Roasted peanuts, Feta, and Chopped Egg, it is a local favorite of the figure friendly. To make it a bit more sinful, we recommend adding a signature crab cake on top! Other Offerings of Course are Stone Crabs! Served by in 5, 7, and 8 claw increments, with mustard sauce and butter. Endings: Bread Pudding with Vanilla Sauce, pure decadence and a wonderful way to finish off a meal! 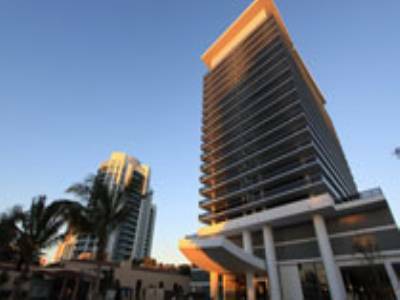 This just in at The Bath Club Residences at 5959 Collins Ave. A Combination residence #1407/#1408 has just been listed for sale. This 5 bedroom, 5 bathroom skyhome has over 5,000 square feet and 1,000 square feet of terrace, and is listed at $5.7 million. This home has every available amenity and upgrade and is the most expensive residence in the Bath Club currently. The Bath Club was formed in 1926 and was remodeled in 2005. 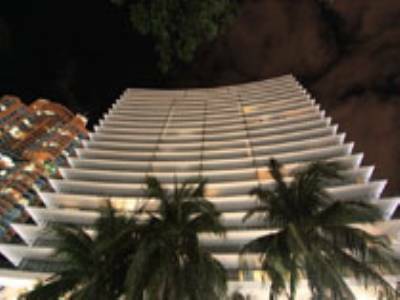 As one of the oldest clubs in Miami Beach, it sought to restore with respect to the long tradition of the club, while adding the amenities that make it competitive in todays luxury condominium market place. This exclusive gated community is comprised of 112 residences, 6 luxury villas, on 5.3 private oceanfront acres. 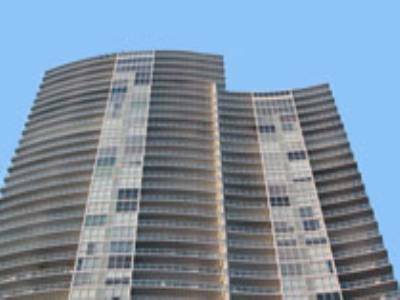 Equidistant from Bal Harbour and South Beach, and very close to the La Gorce Country Club, residents enjoy the best of South Florida. 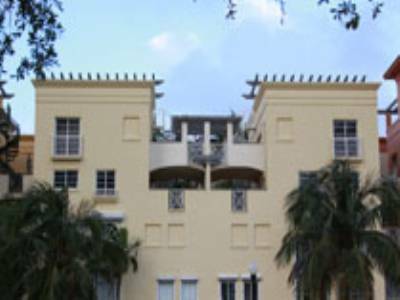 It is interesting to note that The Bath Club was one of the cornerstones of Millionaires Row including Fountainbleu Hotel and the Eden Roc Hotel. For more information on this listing and others in the Bath Club, please contact us directly. Mardi Gras Events in Miami Beach! Wednesday February 22, 2012 is Ash Wednesday and marks the start of lent, a time for Christians to give up something, customarily it is a time of fasting. Fat Tuesday and Carnivale is today and are celebrated by eating rich foods and indulging before the Lenten season. In many cities across the US New Orleans most notably, Mardi Gras has come to encompass a full week before the Lenten season. 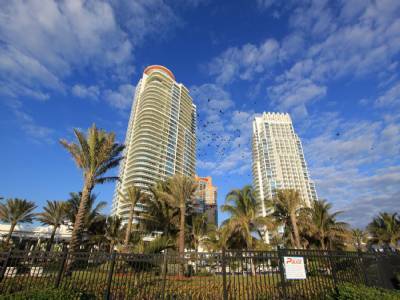 In Miami, there have been a number of early celebrations, however Miami Condos and Homes is going to give you our picks for where to celebrate Fat Tuesday in Miami Beach and Greater Miami. Enjoy Responsibly Miami! Fat Tuesdays: With locations on Ocean Drive and in Cocowalk, this is the most obvious place that a celebration will be taking place. At Fat Tuesday, they pride themselves on celebrating every day as if it were Fat Tuesday, however on the actual day, there will be a bevy of beads and grain alcohol frozen drinks for revelers to enjoy. The Alibi: For a more downhome Fat Tuesday on Espanola Way, with a little less emphasis on beverages and flesh, The Alibi will be celebrating in a traditional New Orleans Style, with a Crawfish Boil, Jazz, poboys, and King Cake. King Cake is a tradition where a plastic baby jesus is baked into a cake and the person who feasts on the King Cake will have to pay for drinks the following year. This event is at 5pm. Sushi Samba: Sushi Samba on Lincoln Road will be celebrating Fat Tuesday, in the Carnivale Style. They will be showing a live simulcast of Carnivale in Rio de Janeiro, and will serve a speciality Carnivale cocktail with a special chefs menu with Brazilian influences. This is a more upscale venue, so dress to impress! 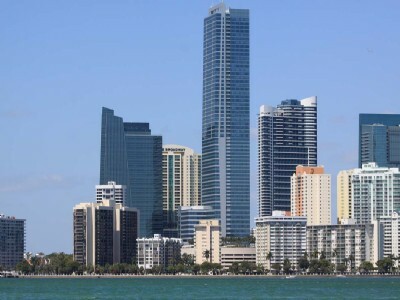 Visitors flock to Miami to enjoy the sun and surf and incredible shopping, however there are events and opportunities to explore this diverse city that many people are not aware of. Miami is becoming increasingly recognized for cultural opportunities resulting from Art Basel and the introduction of the New World Symphony. 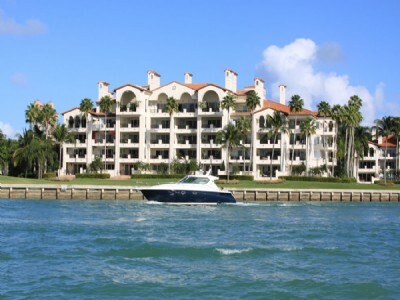 We would like to offer two unique things to do in Miami, outside the sun and fun! Roam Rides is the official tour operator for Primary Flight, the worlds largest, site-specific, street level live mural exhibition in the Wynwood Arts District and the Miami Design District. Led by local artists, this tour takes our riders across the Venetian Causeway and up through Wynwood Arts District. Many stops along the way focus on both local and internationally known artists who have transformed the walls of a former garment district into an open air museum. An in-depth and fascinating exploration of the artists and crews, and the rules they live by. Tucked away in a pocket of northeast Miami is Little Haiti, where one can find a surprising array of small sustainable farms sprouting up. Explore a permaculture farm which has been fully functional for more than 30 years and can be best described as a man-made urban jungle where people, animals & plants live together in perfect harmony. Next on the tour is a younger yet still fascinating market garden that doubles as a CSA (Community Supported Agriculture) haven on the weekends. Explore the seasonal crops and methods used in this high-yield, small scale farm while strolling through and discover why it is a place for neighbors, friends and family. Lunch @ Yiya's gourmet bakery showcasing the area's flavors & experiencing their edible garden.